What to visit while in Kotor? 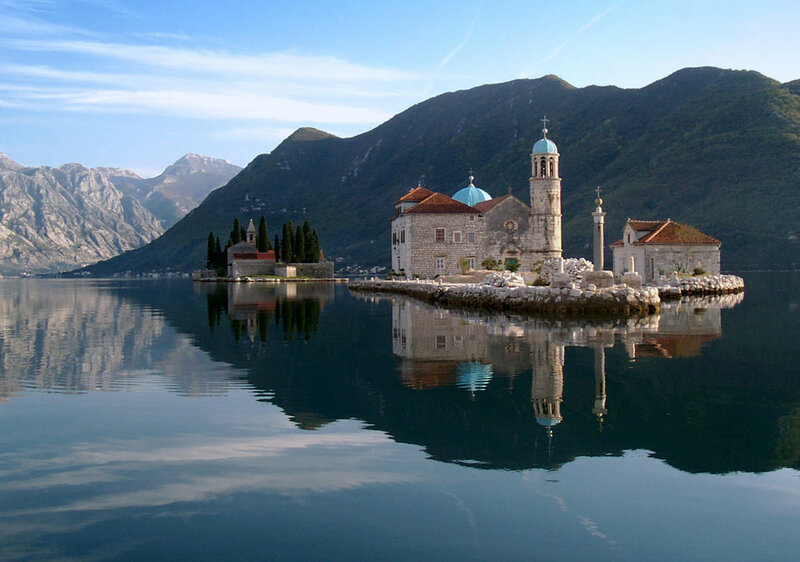 Perast is small picturesque place in Boka Bay, under the Unesco with astonishing baroque palaces and numerous churches. We will take a boat ride to reach small man-made island called Our Lady of the Rock, with the church on it. Legend says that the island is created by bulwark of rocks and by sinking old and seized ships loaded with rocks. National Park Lovcen is a must see place. We start from Kotor, taking old Austrian road with serpentines and incredible views. We make few stops for photo-shooting among the way. Then we continue to Mausoleum of Njegos, to hear about Montenegrin history and roots of modern Montenegro. From this point, if the weather is nice, it is possible to see almost whole country. Skadar Lake is natural playground for nature lovers. Our first stop is River Crnojevica where we will have a presentation and tasting wines with domestic food products. We continue our trip to Virpazar. Short brake and visit of fortress Besac. 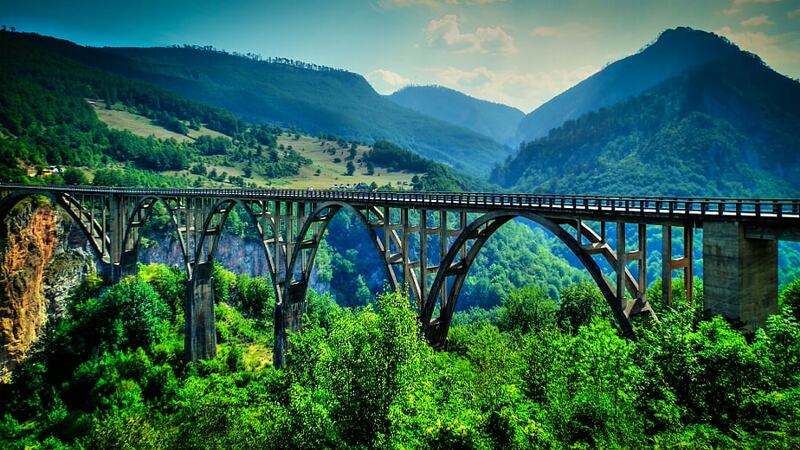 National park Durmitor is mountain area with canyons, glacial lakes and stunning villages. The tour includes visit of Northern Montenegro, with Zabljak city and Black Lake. For those who love adventure, they can take a chance for a zip-line on Djurdjevica Tara bridge, above the second deepest canyon in the world – Tara canyon. the best rafting trip on the Tara river,18 km and 21 rapids and the nicest waterfall, tasting 2 delicious meals next to the river and bask in the most hygienic water in the world. The level of the water is highest in May/June and that is when rafting is best.